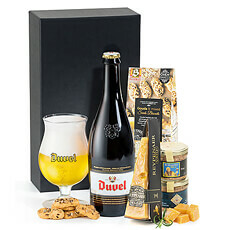 Delivery of unique gifts for him to Belgium. 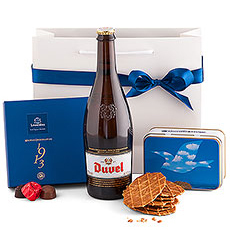 Discover the best gifts for men for birthdays, anniversaries, and special occasions, including beer, Belgian chocolates, wellness gifts, and more. 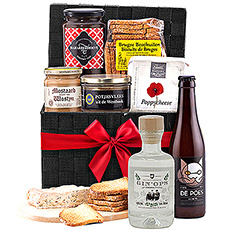 Unique gifts for husbands, boyfriends, and fathers delivered in Belgium. 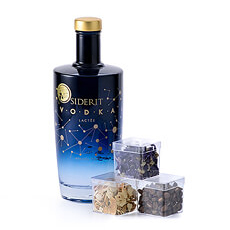 Our creative gifts for him include beer and spirits, Belgian chocolate, gourmet foods, wellness & and grooming gifts, tech accessories, and cool gifts for his home. 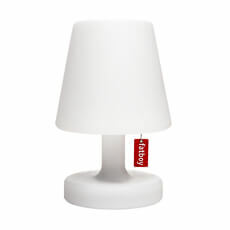 Finding unique gifts for your husband, boyfriend, father, or brother just got a lot easier! 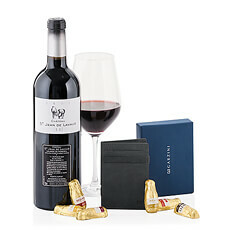 At GiftsforEurope, we have great gift ideas for men for every occasion. 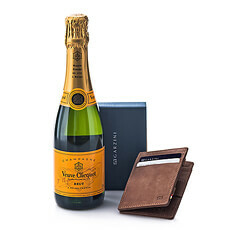 From romantic birthday gifts to Valentine's Day to Father's Day or Christmas, there is a perfect gift to show that you are thinking of him. There is a reason that beer is sometimes called "man flowers" - it's the gift that most men really want to receive! 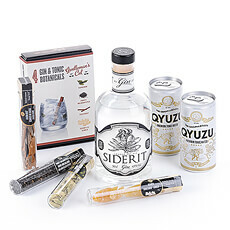 If that sounds like your boyfriend or husband, he will love our Belgian beer, fine spirits, and wine gifts. 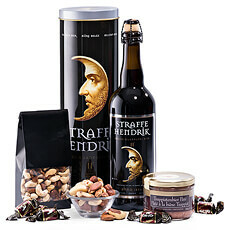 Send him Belgian beer with savory snacks or chocolates, rich red wine, or award-winning whisky. 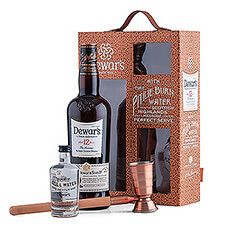 Beer and spirits gifts are great gift ideas for men who have everything. Does he have a sweet tooth? 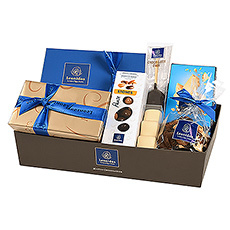 Then treat him to one of our luxury Belgian chocolate gifts filled with sweets from prestigious brands like Godiva. 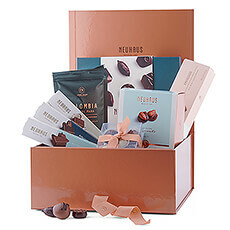 Chocolate gift boxes and towers are favorite gifts for men for every occasion. 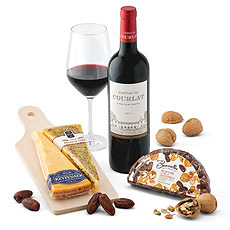 If he is a foodie, then surprise him with one of our gourmet gift baskets overflowing with the finest European foods. 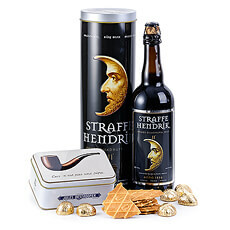 Your gift will be delivered to Belgium with your personal gift message to let him know he is on your mind. 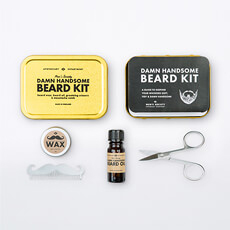 Clever grooming kits from Men's Society are a creative gift idea for men. 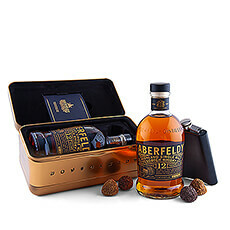 Discover cool gifts to keep his beard in tip-top shape, his muscles relaxed, and his skin soft. 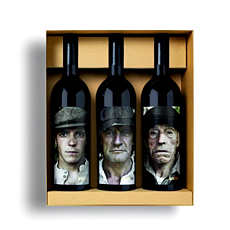 Even the most rugged guy will enjoy these manly wellness gifts! 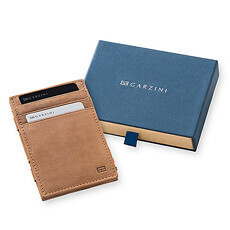 Looking for even more gift ideas for him? 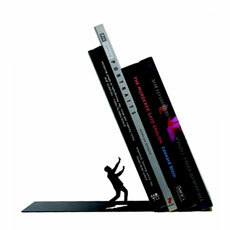 Check out our tech accessories for his phone and unique accessories for the home. 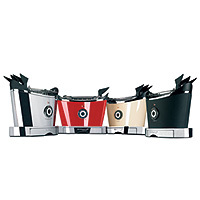 With so many options, you are sure to find the just the right gift for every man in your life.